Whether you have a big space or a small, compact one, looking for acoustic solutions for your ceilings, walls, desk, permanent, semi-permanent installations, or for any scale, look or type, we have a wide selection of acoustic sound panels which will offer excellent noise control properties in your space. From standard fabric-wrapped panels to water resistant acoustic panels, micro-perforated wall and ceiling panels or acoustic panels with thermal insulation, we have a wide collection of acoustic sound panels with varied applications. An easy, lightweight, flexible range of acoustic solution for sound absorption and noise control, our acoustic sound panels are high impact panels and can be made from a variety of materials. Available in a range of colors, styles, sizes, patterns, finishes, thickness and noise reduction coefficient (NRC) ratings, we have acoustic sound panels which will give you high performance no matter where you install them. And if you think that your project requires distinct panels, then please contact us. Our team of experts will create custom acoustic panels exclusively for your space. Perfect for installation in residential spaces and commercial spaces including schools, theatres, offices, hospitality spaces, retail, airports, studios, healthcare facilities, places of worship, conference rooms, and others, these acoustic sound panels will provide a seamless look in the setting and at the same time be an effective barrier for noise control and sound absorption. Crafted from premium quality materials, our acoustic sound panels have a highly premium and distinct look and will give an exceptional performance in the setting. 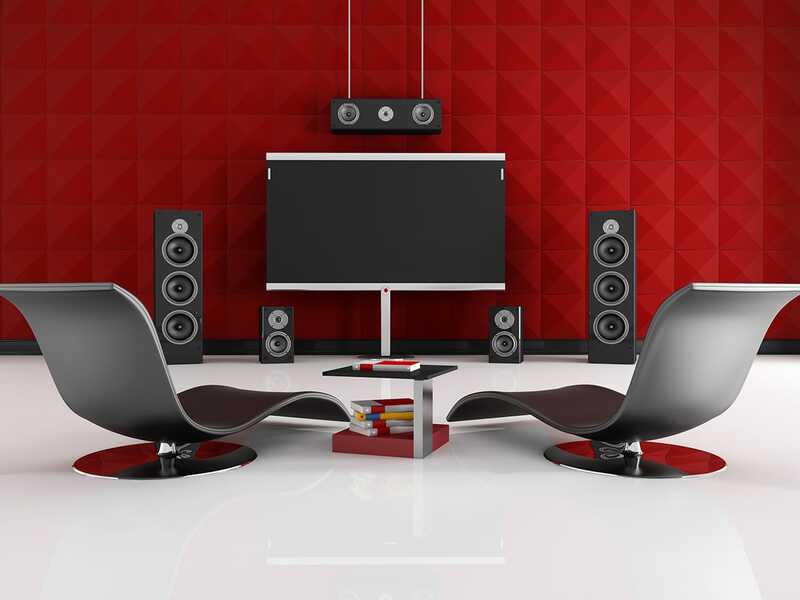 Easy to use, clean and maintain, our sound absorbers are free of harmful substances and chemical irritants and will provide beauty and functionality in your home or office space. Whether you want to hang your acoustic solutions or mount it, install it on the walls or ceilings or just want to place it on your desk or divide your room, we have a large number of acoustic sound panels which will give you an ideal environment without any hassle. No matter where you install them, these acoustic panels will bring highly effective quality of sound and interest to the setting.